You can scroll Pinterest for hours, pinning crafts you hope to complete one day, DIYs you want to try, recipes you want to make, make-up tutorials you'd like to master... the list goes on. I'd like to share some recipes I've actually made from Pinterest and how they went for me! All photos link to their pins if you'd like to try them yourself! These were SO good. Crunchy on the outside and soft on the inside like regular fries, but much better for you. Prior to this most of my experience with avocado was guacamole. It's nice to have another way to get them into my diet. Hubs was very happy with this recipe. The marinade gave the meat a really great flavor, and the sauce recipe is awesome too. You could use it to make a sauce to dip pretty much anything in and it would taste great. I love a good crock-pot recipe, and this one did not disappoint at all. Goes great with rice. 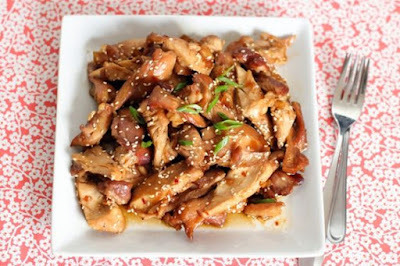 If you have a craving for Chinese food, make this instead of getting take out! These came out SO GOOD. I didn't put them on bread like burgers I just ate them plain with a little ketchup. 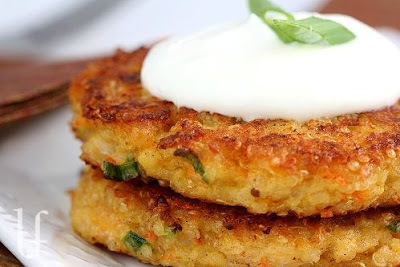 The recipe makes a whole lot of burgers, so you may want to halve it, or be prepared to freeze some for later. For more recipes follow me on Pinterest! 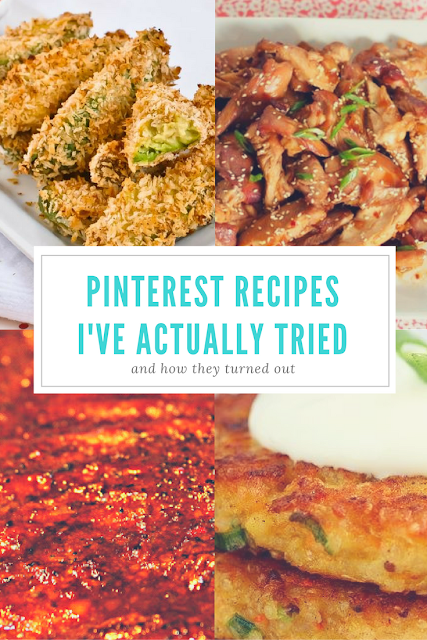 Have you tried any good Pinterest recipes lately? 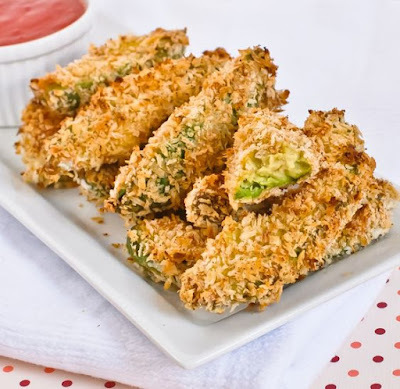 OH MY GOD AVOCADO FRIES. Must have the recipe for the crockpot honey bourbon chicken! Please, please. I love crock pot recipes. Those ribs!!!! :D I may have to try those. It's this weird cross between rice and oatmeal in texture, and almost tasteless like rice. The first time I tried to cook with it I failed, I attempted to make it by itself and I think I didn't cook it long enough or season it well. Those quinoa burgers came out great tho, and the granola too.